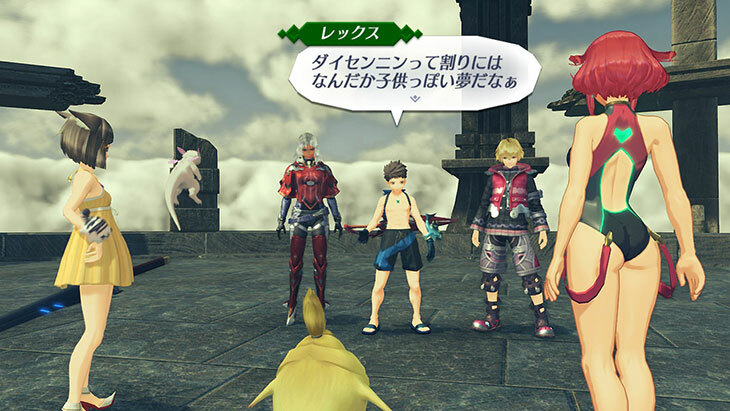 As announced earlier this week, Nintendo uploaded a brand new video for Xenoblade Chronicles 2 today, showcasing the Torna ~ The Golden Country story DLC (releasing on September 14th for owners of the Expansion Pass, and September 21st at retail). 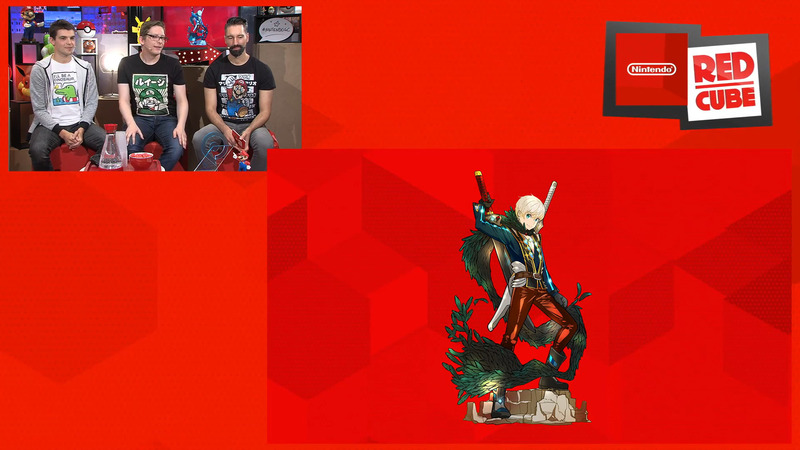 But it turns out there was a little surprise at the end of the video: the latest set of DLC for the game comes out… today! 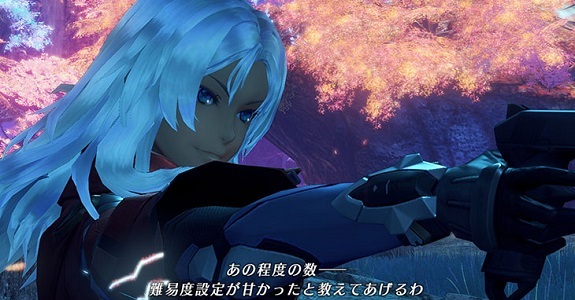 It adds two new Rare Blades: Elma (from Xenoblade Chronicles X), and Corvin. 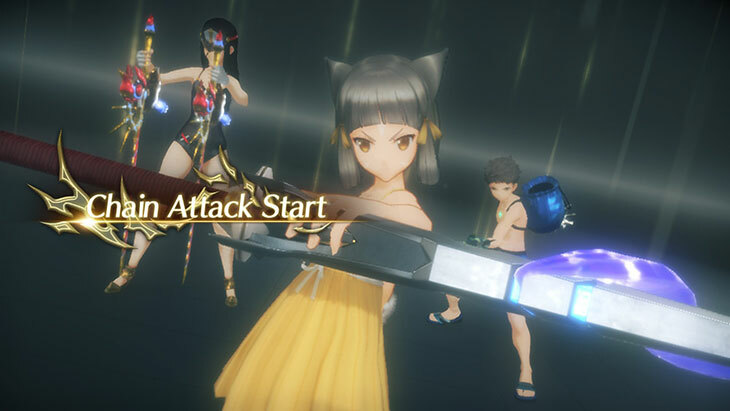 You unlock her pretty much the same way as Shulk and Fiora (check out this post for more details)! 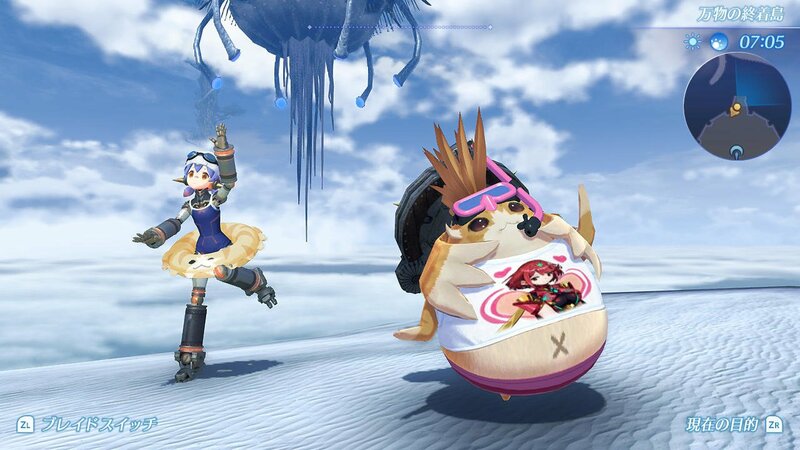 Of course, just like those two, you can replace the Unique Monster BGM to a track from her game (in that case, Uncontrollable from Xenoblade Chronicles X) if you have her in your party. 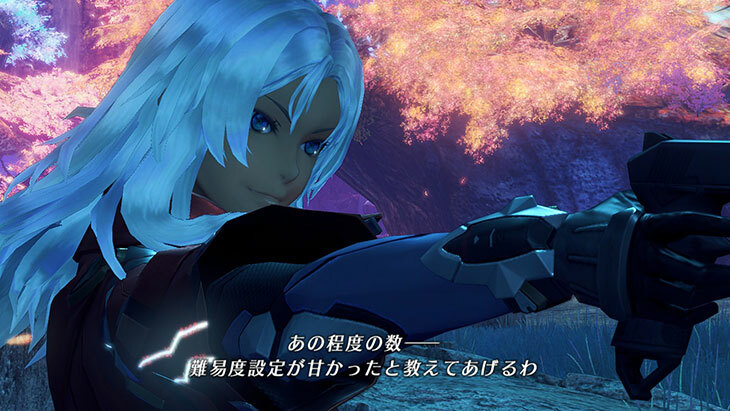 If you have both Elma and Shulk/Fiora, the music track that plays is the one of the Blade engaged with the player, as it’s given priority. 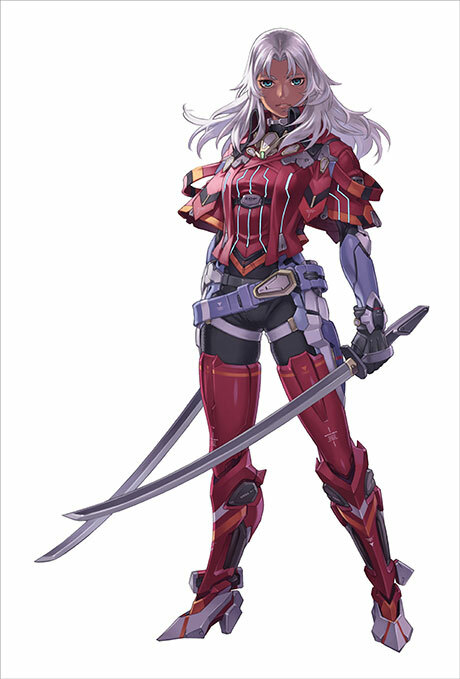 But if Shulk, Fiora, and Elma all have the same priority (not engaged to the player), the track played is chosen at random. 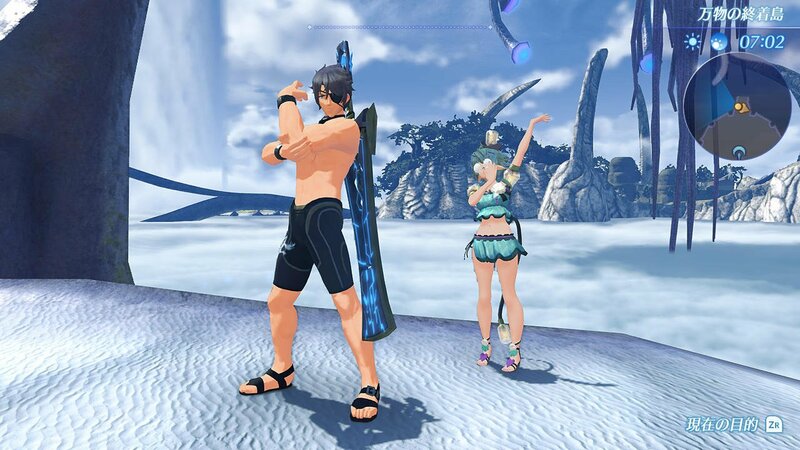 But that’s not all: the DLC Pack also includes a new Rare Blade called Corvin, who has a Smash ability (making him really useful in battle, especially if you’re going against powerful end game unique monsters). Corvin is a Rare Blade with the Light attribute, who fights using two long swords (though he gives one to his Driver in battle). 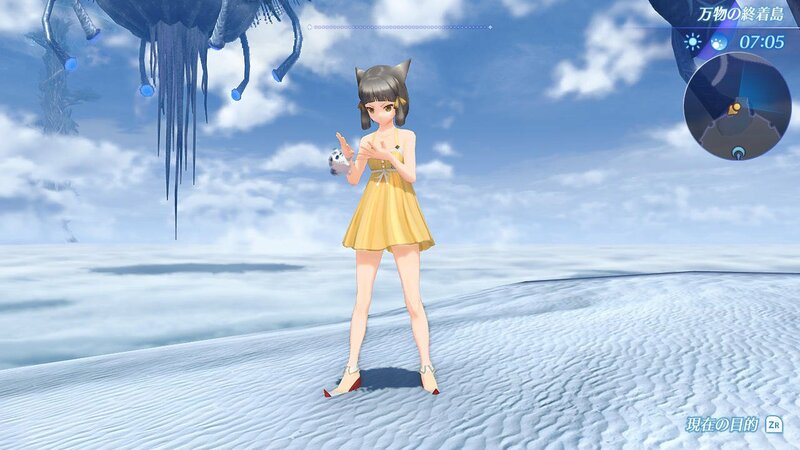 You’re guaranteed to get it from a special Core Crystal you can get from Sorinosori. He was designed by Shingo Adachi, and he’s voiced by Ayumu Murase in the Japanese version. But that’s not all the DLC Pack includes. It also adds a new reward to be found in the treasure chests from the Battle Challenge mode: the Flawless Noponstones. 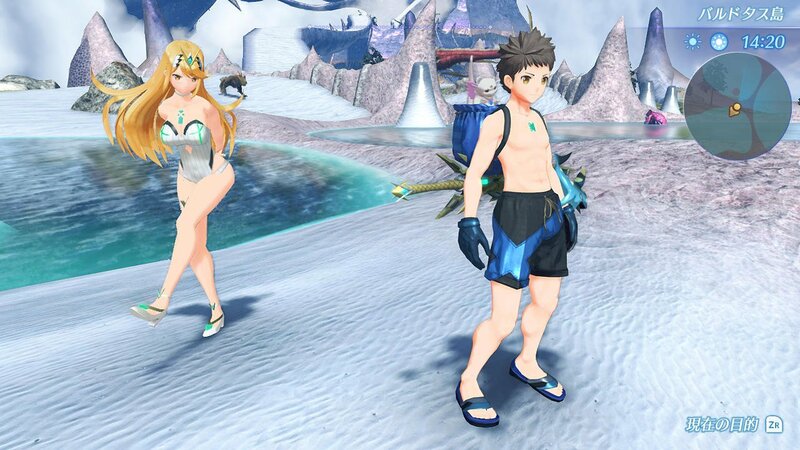 Those can be traded for some very special costumes, and more precisely swimsuits! Those are said to help with the new Battle Challenge: Poisoned Paradise. As mentioned above, the DLC pack comes out today, and will require you to download the latest Software update: check out this page for more details about that! 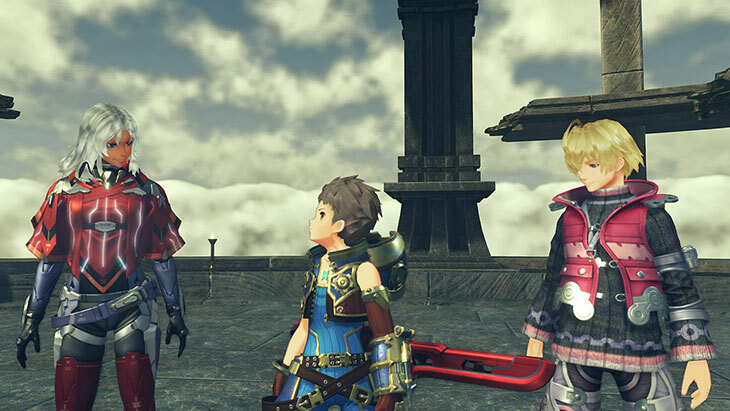 Finally, back to Xenoblade Chronicles 2: Torna ~ The Golden Country (which is what the whole video presentation was about, after all!). Below, you will find the video presentation, featuring some more gameplay footage for the game, and showcasing areas not shown at E3 (including a better look at Gormott from 500 years ago). 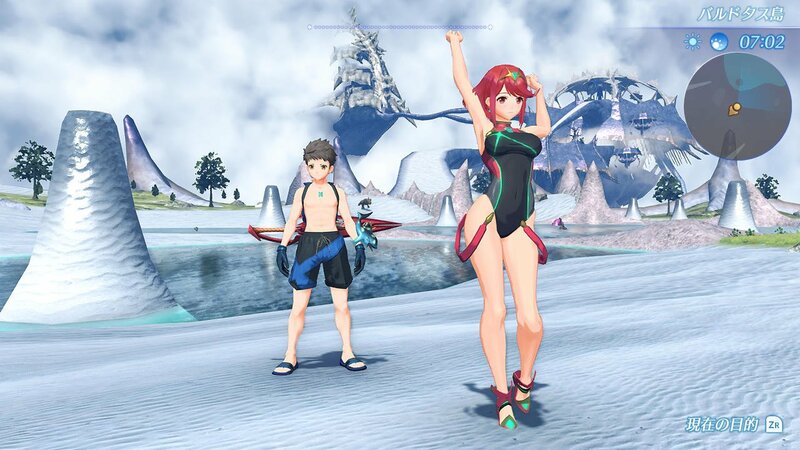 Xenoblade Chronicles 2: Torna ~ The Golden Country (Switch) comes on September 14th for owners of the Expansion Pass, and September 21st at retail.